For some people it might be a new summer outfit or a smart pedicure but for us the start of a holiday always means a stop off at duty free. Our guest writer Emma Reinhold reports on the best buys. From the moment you leave the crowded and somewhat blood pressure rising compound of airport security and walk into the brightly lit oasis of shopping nirvana, the vacation vibe hits. 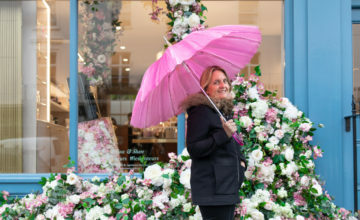 Whether you are flying from Heathrow’s flagship Terminal Five, which offers the biggest selection of fragrance outside the capital’s West End, or one of the UK’s smaller regional airports, you will be spoilt for choice. 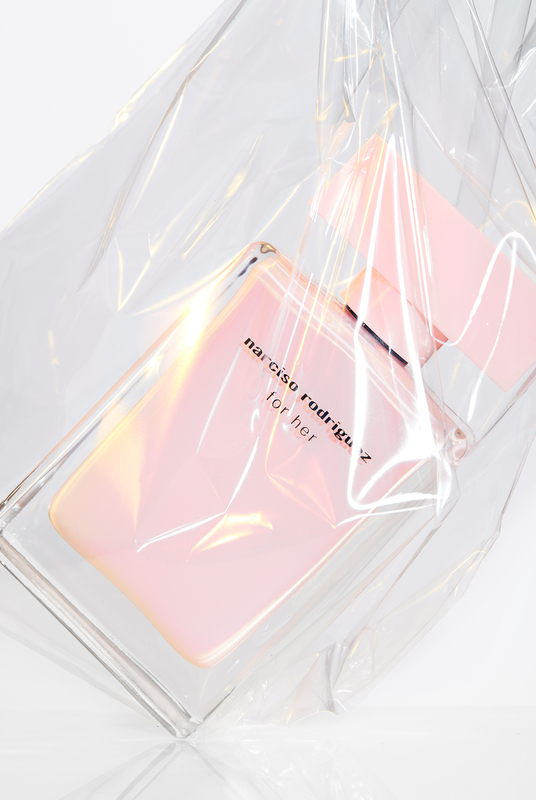 According to World Duty Free, the company which operates the largest retail space in UK airports, it sells three bottles of perfume every five seconds in its airside stores, showing demand for scent is anything but waning. The obvious cost advantage of purchasing perfume tax-free (you can save up to 20% on the high street price equivalent by buying duty free) is the main driver for most fragrance sales but buying at the airport can have other benefits. 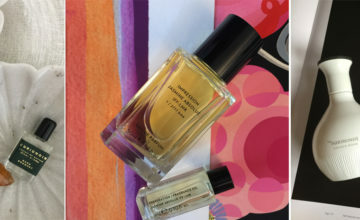 Exclusive brands and fragrances not available on the high street, travel and miniature sizes, bigger bottles, limited editions and gift sets all make for a very tempting offer, whether you are a scent aficionado or a first time fragrance shopper. Unless you have something specific in mind, the scent assortment can be a little overwhelming. Limited time, juggling hand luggage and family members and that nagging fear of missing your flight (let’s face it, we’ve all done the mad dash to the gate at break neck speed to catch a flight at least once…maybe twice…) can distract us from the task in hand, making the supposedly pleasurable into the somewhat pressurised. We’ve put together a comprehensive and stress free plan to help you sail through scent selection and ensure you have the best advice at your fingertips. If you have an all-time favourite or want to get your hands on the latest blockbuster, avoid disappointment at the airport by checking with your airport and terminal that said scent is stocked. World Duty Free operates a click and collect service where you can reserve fragrances (and other duty free items) ahead of your flight. It also offers a very handy ‘shop and collect’ later service, where you can collect your purchases on your return, essential for when you are travelling with hand luggage only. And in larger terminals, World Duty Free offers a personal shopper service, bookable before flying, to help you navigate the shelves and choose your new scent soul mate. Children, partners, parents, friends; all wonderful companions but not when it comes to choosing your perfect perfume. Try to make time for you to avoid distractions and differing opinions on scents. Take time to explore your taste and don’t be influenced by others, particularly in the time-pressured atmosphere of duty free. Don’t over stimulate the olfactive senses by trying dozens of different fragrances. Try to keep to a maximum of five fragrances so that you have a clear idea of their individual make up and use the blotters provided; you don’t want a scent you dislike to linger on your skin for the next 12 hours in the close confines of a plane cabin, nor for that fact will your fellow travelers. A simple and effective way to clear the palette between testing is to smell your own skin – the crook of your elbow is perfect – as your nose will read your skin scent as neutral and reset itself ready for the next test. Make sure you keep this bit free of any perfumes or creams so that your ‘skin scent’ is unaffected. Fragrance is an investment so don’t feel pressurised into finding ‘the one’ straight away. If you are not sure if a scent is your signature, it’s always best to take your time. Sometimes it can take several attempts to find a fragrance that you love, which means more holidays! 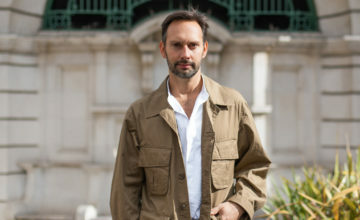 The Cuban fashion designer’s beautiful debut fragrance is a powdery, feminine floral musk, sensual but subtle, which unites musk, amber, vanilla and vetiver to create a sweet, nuanced scent that is almost like a second skin on the wearer. Cloying this is not and it also works well spritzed on a scarf or shawl to leave a gorgeous scented trail. This pretty, feminine edp is a perfect gift for friends and family alike. 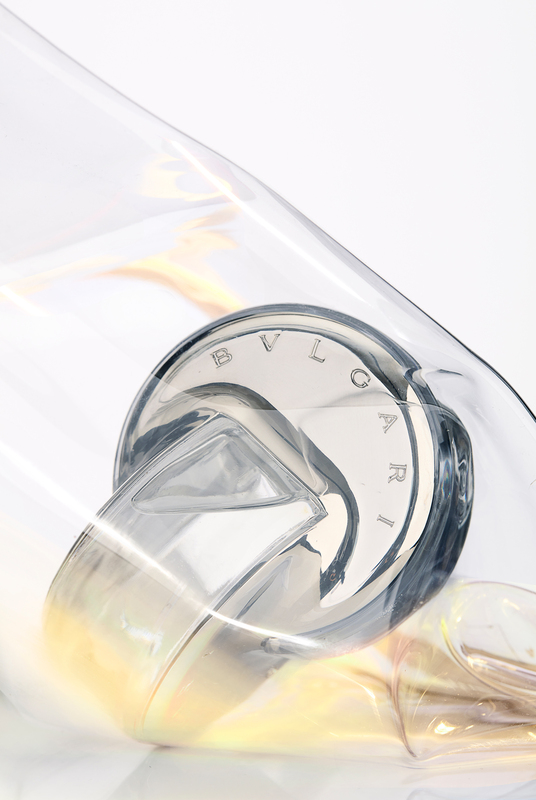 Originally created for Asian consumers, who prefer gentler fragrances, this beautifully light and sparkling scent has surprising depth and proved so popular that it was rolled out internationally by Bulgari. The lighter EDT format works well for a holiday and reminds us of happy sunny days with family in warmer climes. Mouth-watering nashi pear and bamboo are blended with refined lotus blossom and tea to create a refreshingly light fragrance, that conjures up the elegance and exoticism of the Far East, while musk, oak moss and Guaiac wood add depth at the base. An all time favourite and must have classic for any perfume wardrobe. Sophisticated, mysterious, fruity and woody at the same time and oh, that bottle. For us it exudes sophisticated confidence and compels us to walk with just a bit more sashay. 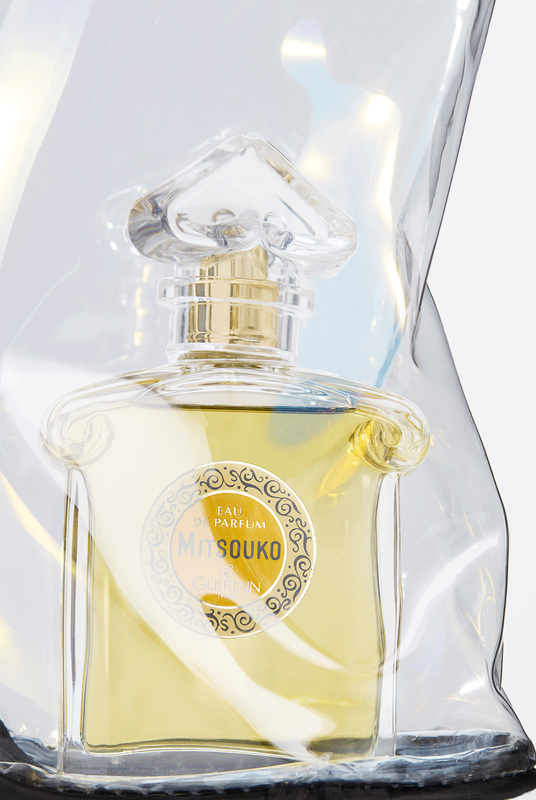 This classic powdery chypre blends velvety woody notes with fruits and flowers.